Michael began his career at Kenneth Leventhal & Company, a CPA firm noted for its real estate expertise, where he rose to become a manager. He left to become a CFO for several real estate developers. 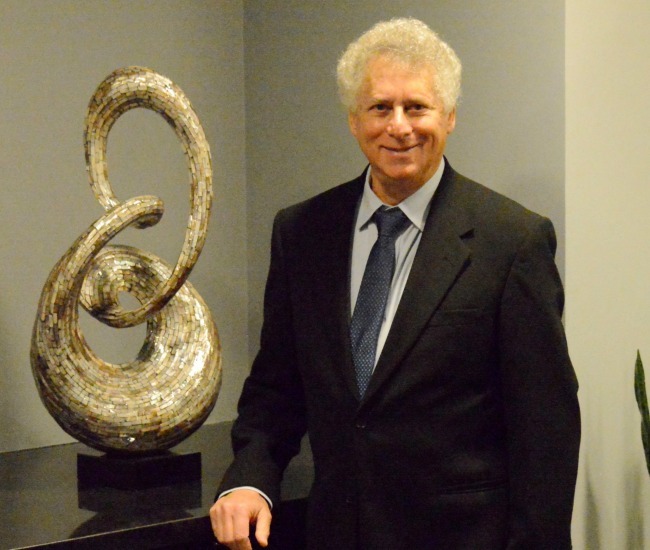 In 1981, Michael opened his own practice, Michael Miller CPA. Then, in 1984, he partnered with Jerry Ward to co-found Miller Ward & Company in Los Angeles. Focusing on the real estate and entertainment industries, small businesses, and high net worth individuals, the two continued to expand the practice. A graduate of California State Polytechnic University, Pomona, Michael holds a B.S. in Accounting. He is a member of the California Society of Certified Public Accountants (CSCPA), the American Institute of Certified Public Accountants (AICPA), and is licensed with the California Department of Real Estate. Michael, who has three children and two grandchildren, resides with his wife in Los Angeles. The treasurer at his local temple, he enjoys sports cars, reading history, and playing golf in his spare time.